Check out BCC's upcoming events! “Your heart cannot be for yourself, your heart should be for expanding the Kingdom of God." ﻿Join a Connect Small Group today! Just click the link below and pick the group you believe is best for you. 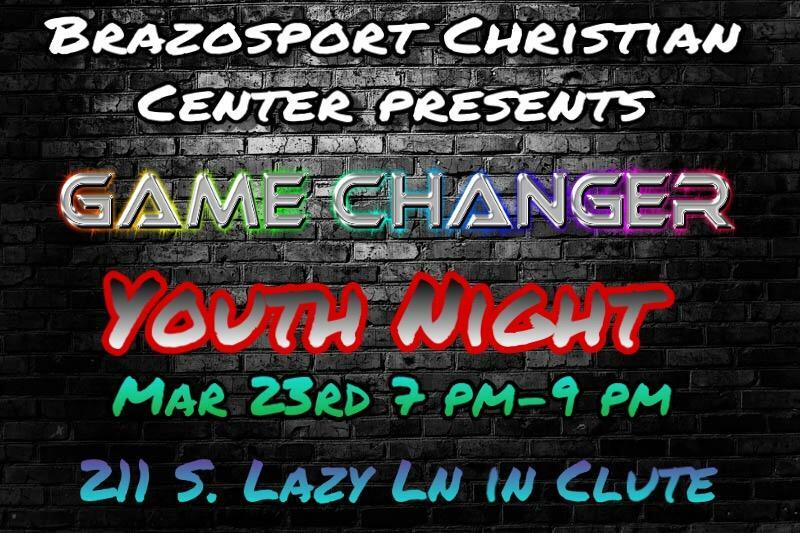 The youth ministry will be having a Game Night here at the church on Saturday, March 23 at 7pm. Don't miss out on all the fun!! 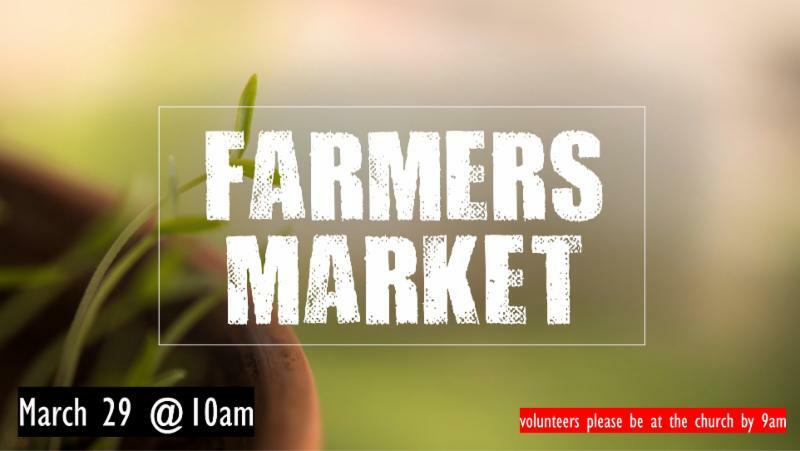 BCC will be having a Farmer's Market April 12 at 10am.They will be partnering with The Food Banquet to help make this event possible. If you would like to help set up be here at 9am. THANK YOU!